Home / Books / Hard questions: What makes a great writer? What makes a great novel? When I hear people fawn over their favourite writers or novels I often notice giant blind spots mixed in with their idolization. That isn’t to say there is necessarily a problem with that, no one should need to justify their preferences. I happen to love a lot of things – books, TV shows, music – that I am fully aware aren’t brilliant. But that admission in itself is a puzzling one. What makes a book or writer good? Is this quality innate or is it bestowed on them by others? And by others, is that critics, readers, or a combination of both? For instance, is a best seller necessarily ‘good’ based off number of sales even if critics hate it? Or vice versa? 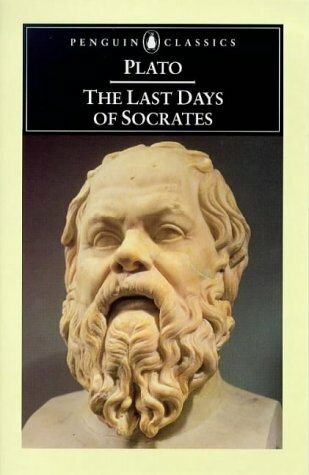 One of my favourite pieces of philosophical writing is The Euthyphro, Plato’s account of Socrates’ trial. Socrates asks what makes something holy – is it holy simply because it is or is it holy because the gods say so? Thousands of years later we are asking the same questions – albeit about different subject matter – and are seemingly no closer to an answer. While institutions and critics can sway our opinions of literature, their views aren’t the be all end all. 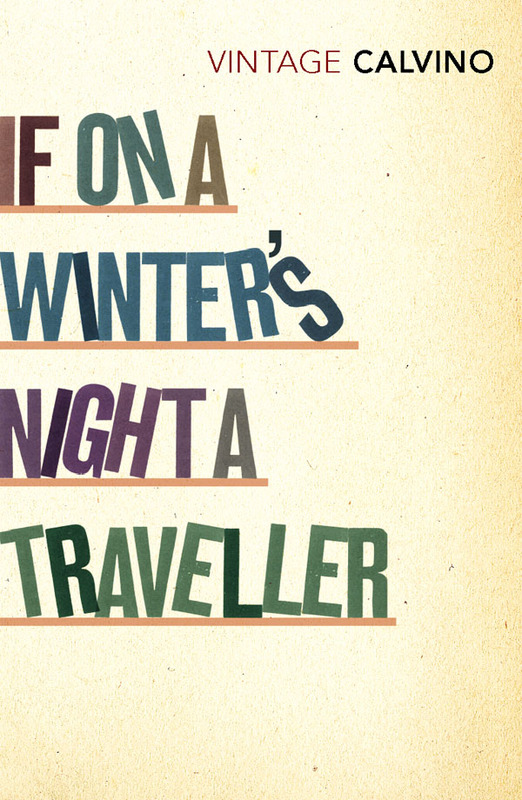 You may still love a book that has been universally panned by critics – whose opinion on it wins out? 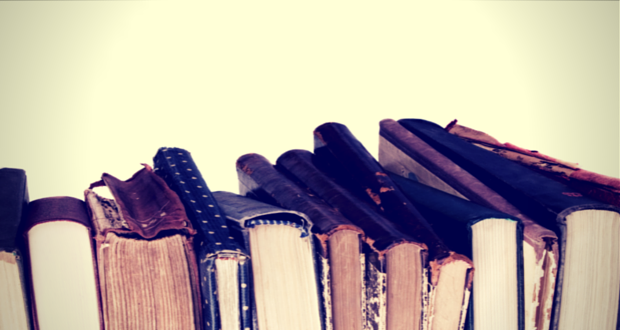 Even though there may not be a definitive system to adjudicating whether a book is good or bad, there are certain features that a good book can’t go without. When it comes to classifying writers’ abilities, I look to the variety of their output. Of course, no matter what system we put it place, each book, every writer, will be subjectively judged by individual readers. There are many theories of art and aesthetics. Many dwell on what a piece of art is. For the sake of this argument, every piece of prose fiction is art, though whether it is good art is TBD. One popular theory is the institutional theory of art, where artworks are deemed worthy of that categorization if art institutions say they do. This could be applied to written works in that a ‘good’ piece of fiction writing is considered good if literary critics say so. But does that really follow? Take film criticism, for instance. The critics often have very different responses to films than the general public. Does that make the public’s opinion invalid? Sites like Rotten Tomatoes have noticed this disparity and included it in their system for ranking films – averaging out both critic and general population responses to get a well-rounded view of the film. I don’t believe that we can ever develop a system to definitively categorise any works of art into good or bad. Having said that, there are of course general rules to live by (and to break). Maybe it is true that recent generations have shorter attention spans, but I don’t think that is an argument in favour of tedious, overblown, pretentious drivel. If it’s hard to read and makes me want to smash my head against the wall, I don’t see how there is any way it can be a good book. If a novel has no narrative or a nonsensical one, odds are it won’t be a ‘good’ book. 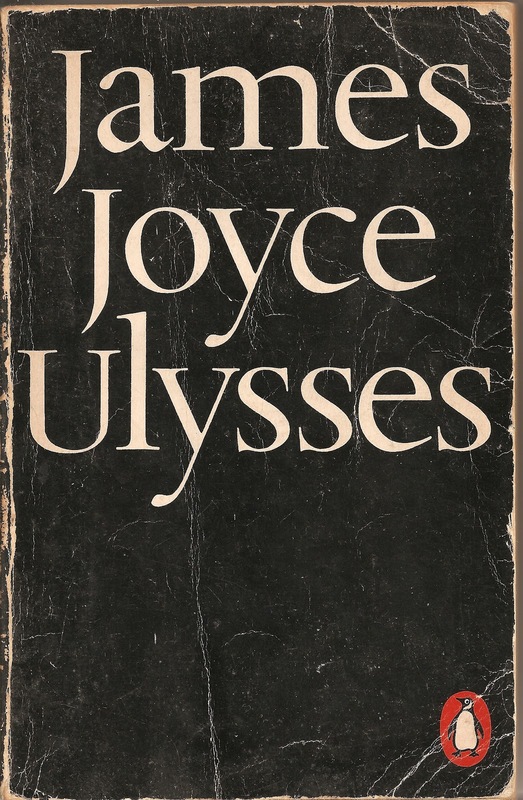 Likewise, if the writer can barely string a sentence together it is likely to never find it’s way into the classics pile (though we have all noticed times where this does not preclude them from the best seller list). There are other elements to novels such as characters, setting, theme, etc, that are very important, but it’s prose and narrative that are the backbone. If those elements aren’t working, the rest of it will fall apart. Don’t believe me? Take fairy tales, character development in fairy tales tends to be non-existent, but the story and the prose is what keeps us hooked and helps them to remain popular. As with anything, it is a matter of degrees. It is very common to find a writer or novel that has a particular strength in one of these areas, leaving the other to drag behind. And yet, they might often still be considered ‘good’ – or at least sell well (I still see no excuse for the success of 50 Shades of Grey, though. Come on, both the prose and the narrative are AWFUL). Take the Harry Potter series for instance, they are great stories (with lots of fabulous world building), but Rowling’s prose is not the bee’s knees. 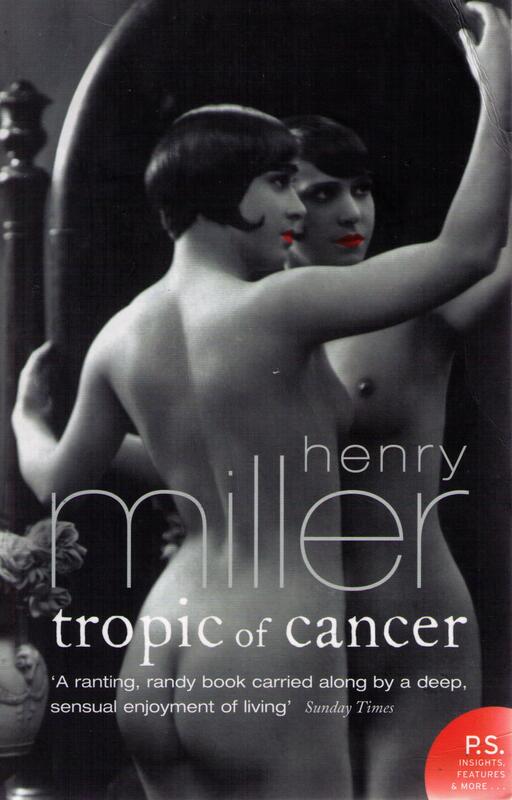 On the other side, Henry Miller’s ‘novel’ Tropic of Cancer has very little ‘story’ to it, but the prose is so compelling the reader can’t help but stick around. Some writers spend their careers writing the same books over and over in slightly different ways. I’ve always wondered how that doesn’t bore the writer to tears? And the readers? Why do they go back and spend money on the same book with different character names and a new cover? 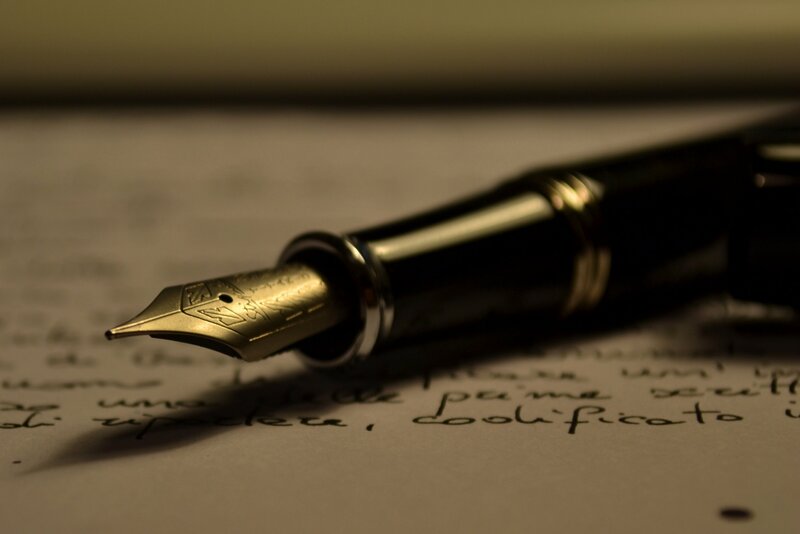 If a writer is able to write beautiful prose in a variety of styles and deliver content on a diverse range of subject matter, they may well find themselves at the top of the pack (at least in my book anyway). The bottom line is that we all have our own tastes. What one person loves, another will hate. There is no such thing as a ‘good’ book or a ‘good’ writer, only the ones that you like. 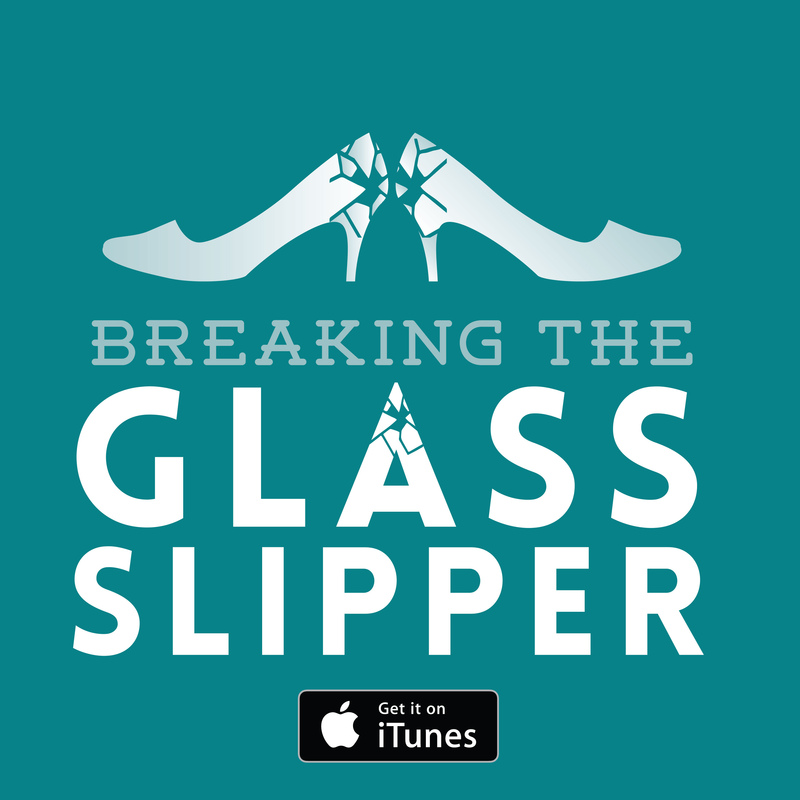 Don’t let institutionalized snobbery put you off the kinds of books you enjoy reading. Of course, there are certain elements that go a long way when attempting to deliver a good piece of writing, but as with all things, traditional rules are to be broken. While we may never have a definitive way of telling whether a writer or novel is ‘great’, there are still benchmarks writers can work towards.